Located in Portimão, Apartamentos Primavera offers an outdoor pool. 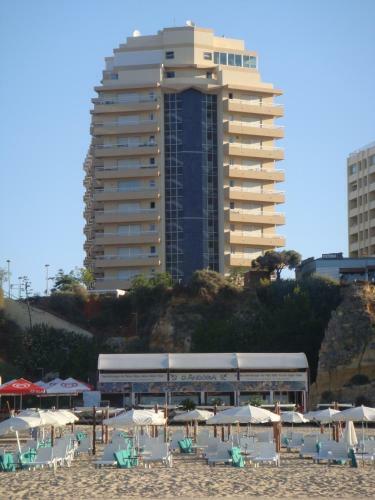 The property is just 200 metres from Rocha Beach, 1.2 km from Portimão Marina and 1.2 km from Museu de Portimão. Overlooking Praia da Rocha and boasting magnificent views of the Atlantic Ocean, this 4-star hotel features an outdoor pool and a restaurant with bar. Rooms include a spacious balcony.